After a bit of a hiccup understanding the rules and ways to use my maternity exemption. And 10 months of breast feeding, I decided I was well over due a full body M.O.T. I booked my doctors check up and smear fine. But, realised that in all the rush of well, just living I still hadn’t registered the family with a dentist. I knew it was vital that I get my teeth checked and if need be sorted as soon as possible as my maternity exemption only had 8 weeks of use left. I don’t know if everyone already knows this and maybe I just wasn’t present in class that day but, being pregnant and giving birth is not automatic exemption. You need to apply for a physical exemption card! Make sure to do this as I received a hefty fine for the lack of understanding something I hadn’t been informed about, I’m guessing everyone (doctors, midwife, pharmacist) just assumed that someone else would have already told me! 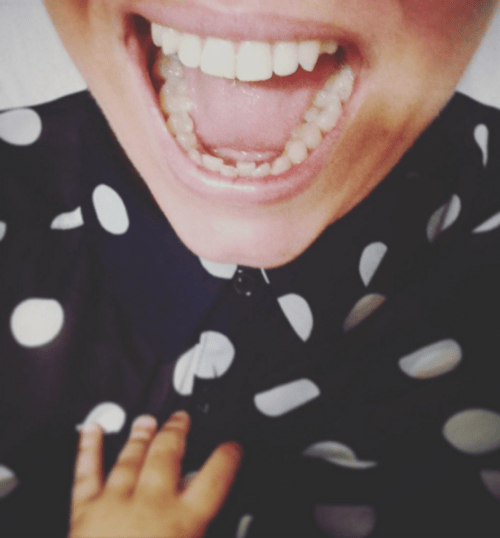 So, my thoughts on having a check up, x-ray, clean & filling whilst also accompanied by an 11 month old baby with separation anxiety (yes they took him out for the x-ray and yes he screamed until all of the nurses ovaries recoiled). I can’t say I recommend it but, we survived! I really should have done it sooner. The service I received was phenomenal and we really are super lucky here in the UK to have the NHS and all it affords us. I’ll keep you updated on that smear appointment. They really need to include this stuff in your ‘what to expect when you’re expecting’ bounty pack! Motherhood = life exactly as it was before + a live, miniature, studio audience. Either way it was quick and easy so, if you haven’t already, go book your smear and full body service! What a waste of hard earned money!!!! !No results,difficult to open!I should have saved the money and went to a Dentist!